Posted on September 26, 2016 by Aliya A. 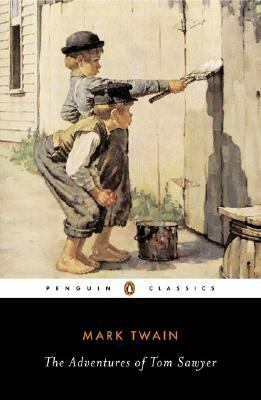 The Adventures of Tom Sawyer, by Mark Twain, chronicles a few of the adventures of 12-year-old Tom Sawyer. 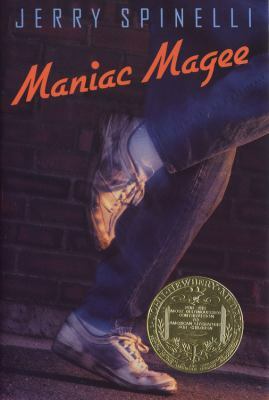 Living on the Mississippi River, Tom lives with his Aunt Polly and his half-brother Sid. Tom gets into many misadventures and he just as deftly gets out of them. At times, when Tom is punished, one can see how he gets out of trouble and chores by manipulating his friends (though not necessarily in devious ways). 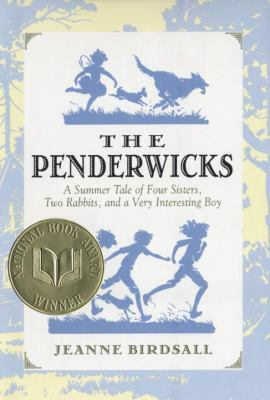 Tom and his friend, Huckleberry Finn (the subject of another book by Mark Twain, The Adventures of Huckleberry Finn), get into all kinds of trouble, from seeing things they were not meant to see, to running away with friend Joe Harper to an island, to going treasure hunting and discovering a dangerous secret. Tom also indulges in more normal pastimes, like playing pretend and going on picnics (though he does get lost in a cave with Becky Thatcher, a girl he is trying to impress). Overall, I thought that this book was a good read, as it was relaxing in some places and funny in others. Plus, in addition to being a nice book about the adventures of a child in the past, it also had some moments where I was figuratively gripping the edge of my seat to see what happened next. The Adventures of Tom Sawyer is available to checkout from the Mission Viejo Library.